A diverse set of characters dwell in a small village in 1970s Philippines, just before the onset of Ferdinand Marcos’ martial law. Slowly, a series of mysterious events occur, causing the villagers to panic. 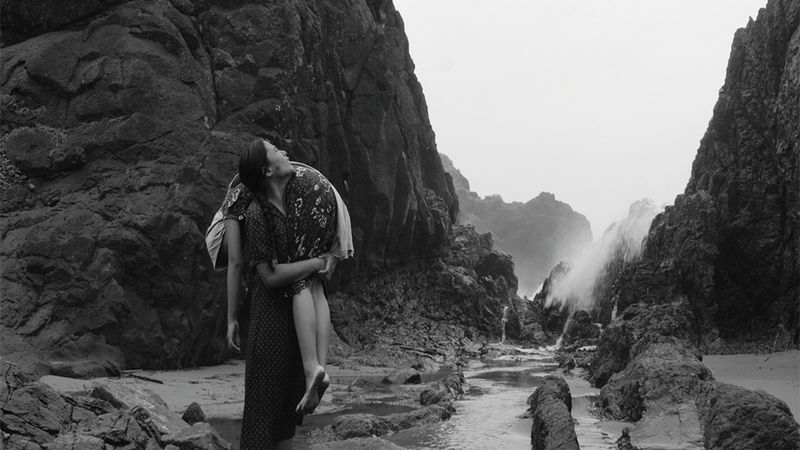 With long, sweeping black-and-white shots of the landscape, critically acclaimed Filipino director Lav Diaz delves into the story with excruciating focus, lingering on scenes of quotidian life. This is slow-cinema auteur Diaz at his most politically overt yet; dictator Marcos is almost omnipresent, and the paranoia of the regime is stifling. Yet Diaz’s latest offering is timeless and universal in its theme of oppression.